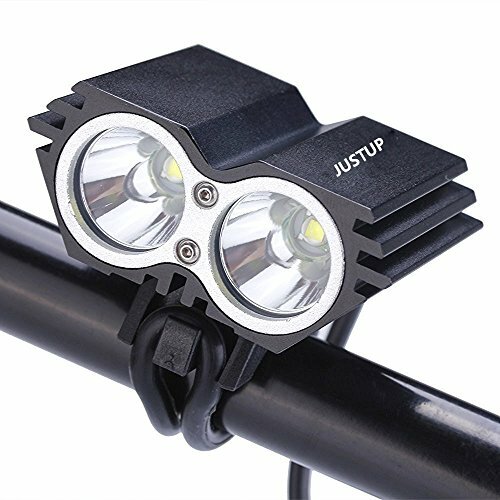 Justup® SC16 LED Bike Headlight uses 2x Cree XM-L U2 LEDs as its light source, high quality and reliable. 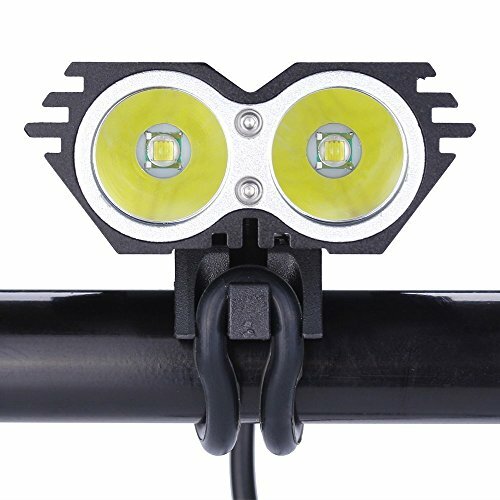 This is a high level bicycle light, machined from aerospace aluminum with hard anodic oxidation, patent micro-chip control CC drive circuit, 4 level output regulate, the max output can reach to 2400 lumens. 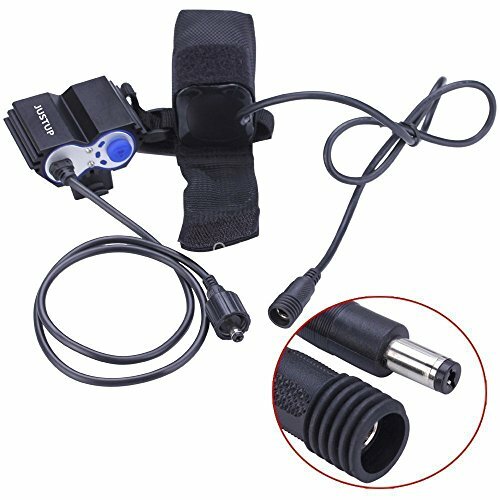 Comes with a 6400 mAh rechargeable lithium battery pack, it’s perfect for camping, traveling, hiking, searching, climbing, etc. 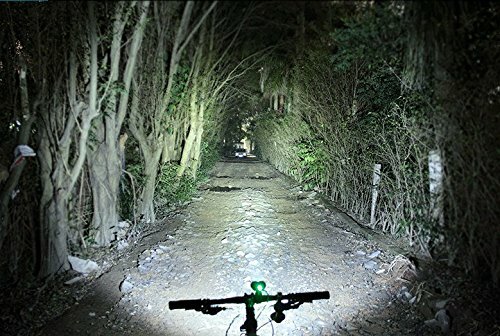 – Super bright: up to 2400 lumens output and 200m irradiation range. 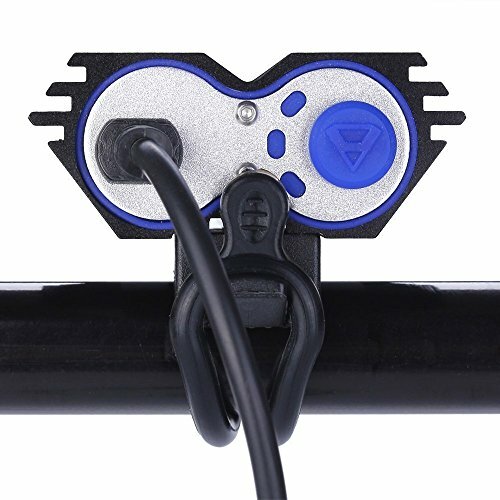 – Intelligent circuit control, 4 switch modes. 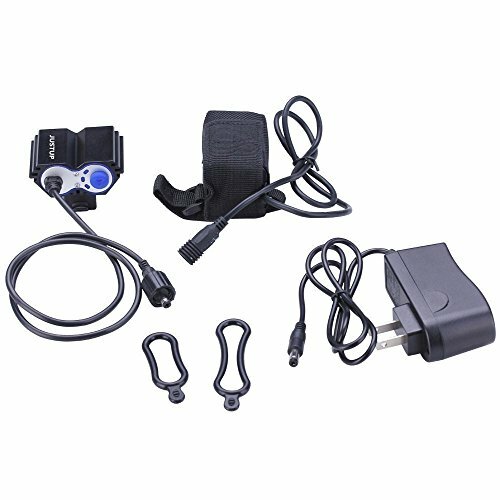 – Applies the high efficient booster circuit to the internal wiring, can utilize the batteries to a maximum extent. 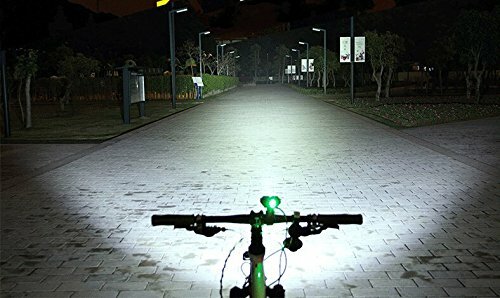 – Anodized aluminum with glass lens, waterproof and weather resistant. 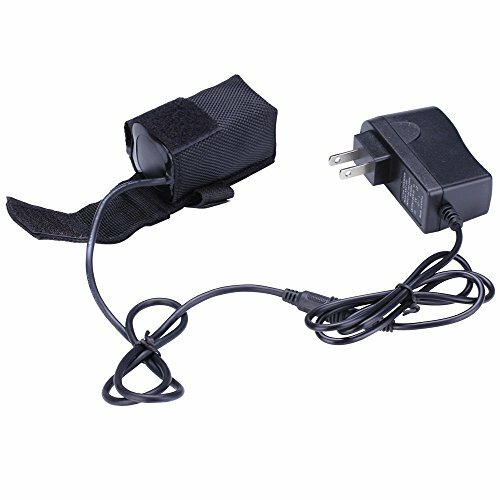 – Two ears of the light is equipped with a cooling device, helping the heat dissipation. 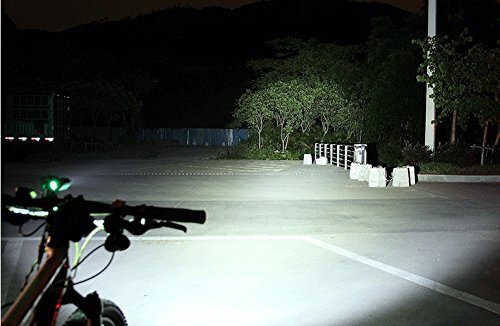 Super Bright Bicycle Headlamp Output bright can come to max 2400 lumen.